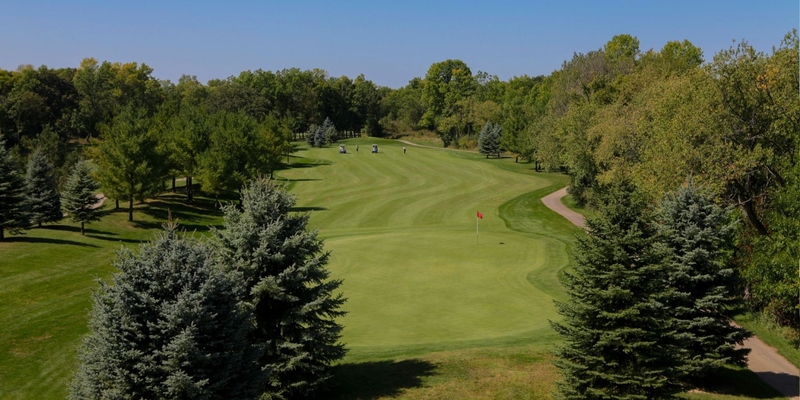 Fairways of Woodside is a breathtaking golf course located just outside of Sussex in Waukesha County. 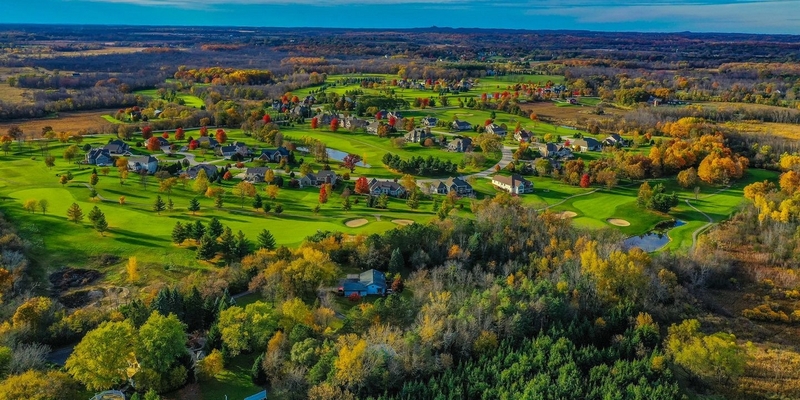 Set in the picturesque countryside of Southeastern Wisconsin, the well-designed course at Fairways of Woodside uniquely combines the excitement of challenging golf with the area's natural beauty. Fairways of Woodside features all bent grass on the tees, fairways and greens. Our friendly staff are on hand to make your visit an enjoyable one. 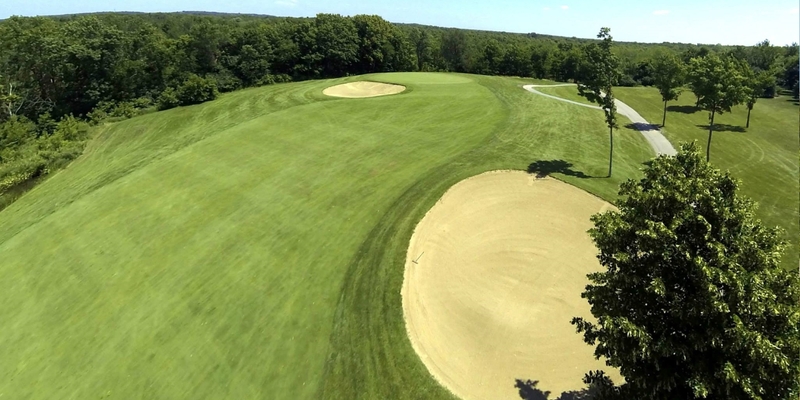 And the course offers a variety of opportunities to strengthen your game, from the aggressive 550+ yard holes (9 and 15) to the doglegs and ponds of many others. Located just north of Sussex Wisconsin on Woodside Road, we are just a few miles north of Good Hope Road and south of County Line Road (Cty Q) just a few minute west of Menomonee Falls. Mention you saw this special on GolfWisconsin.com and receive 4 free guest passes on any new season membership! 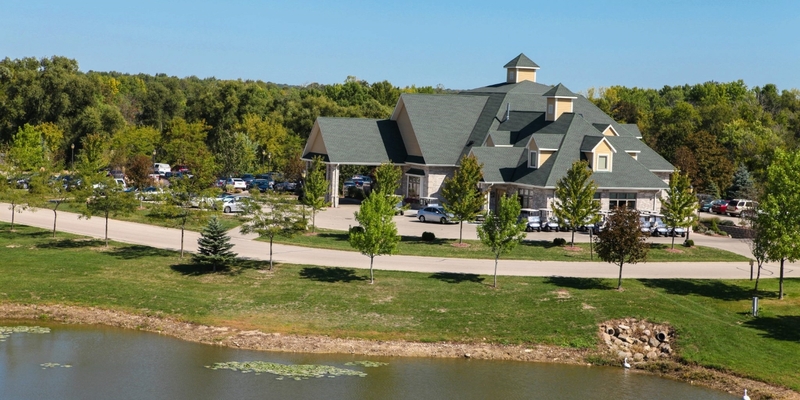 Contact Fairways of Woodside Golf Course at 262-246-7042 for onsite or nearby dining options. 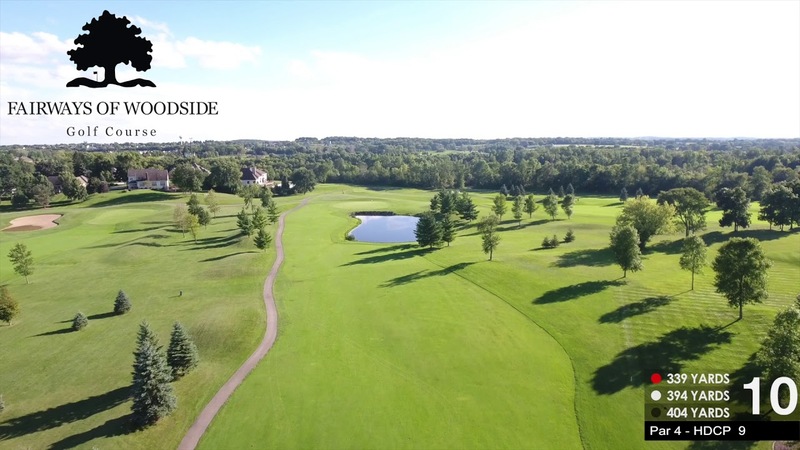 Watch the Fairways Of Woodside Golf Course Video. Thank you for Choosing Fairways of Woodside as your Winter Indoor Golfing Destination! We are proud to offer two Trackman 4 Indoor Golf Simulators. Our 15 ft. wide screens offer the largest HD Golfing experience in the area! Please keep in mind that you are paying by the hour not by number of golfers. Book online for the best rates! Our friendly staff will ensure you and your guests are accommodated every step of the way throughout your day with us. Make sure to stop in after your round to enjoy one of many craft beers and the finest spirits available. With a full lunch and dinner menu, FOW has numerous option to tickle your taste buds all day everyday. Spend the day with us the Woodside Way! Great course and even better service!! This profile was last updated on 04/12/2019 and has been viewed 64,116 times.